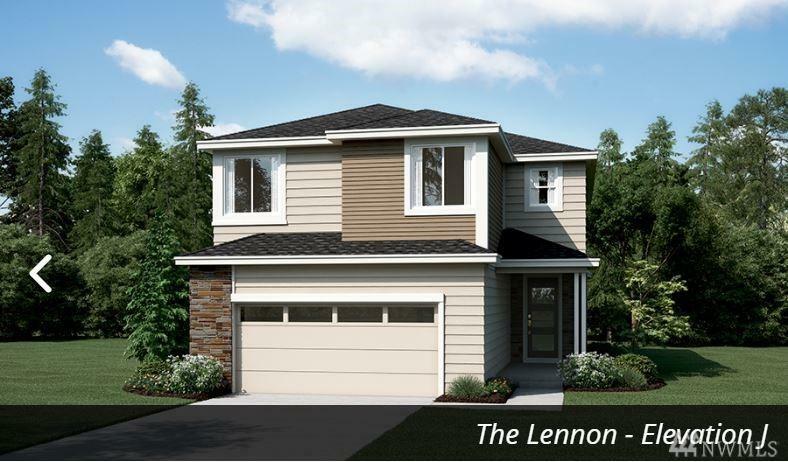 Richmond American presents the Lennon! This plan greets guests w/ a dramatic 2-story entry. 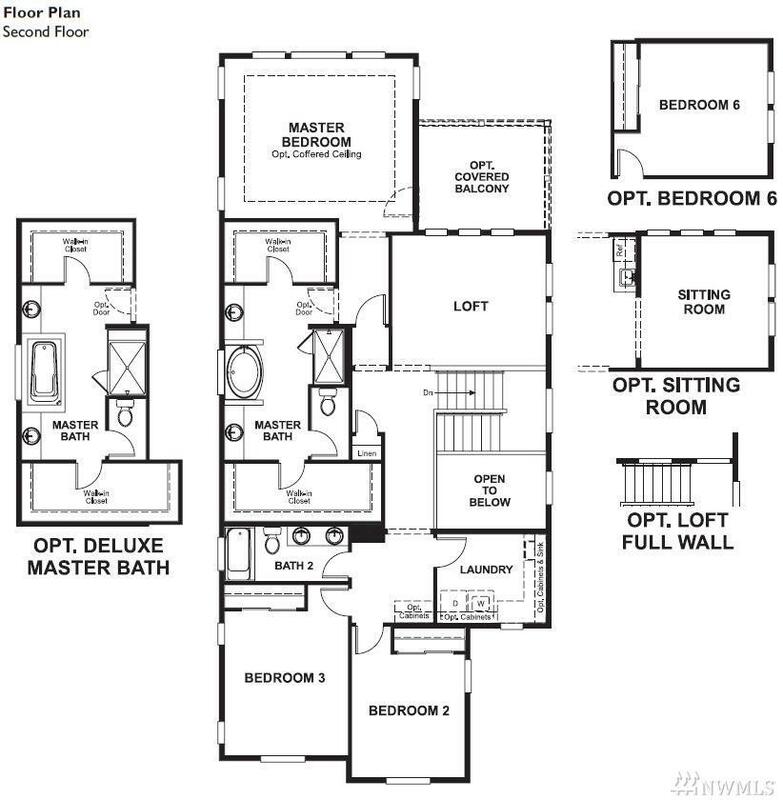 The main floor boasts a spacious great rm w/ main level bedrm & 3/4 bath. Upstairs, enjoy a large loft & 3 bedrooms. 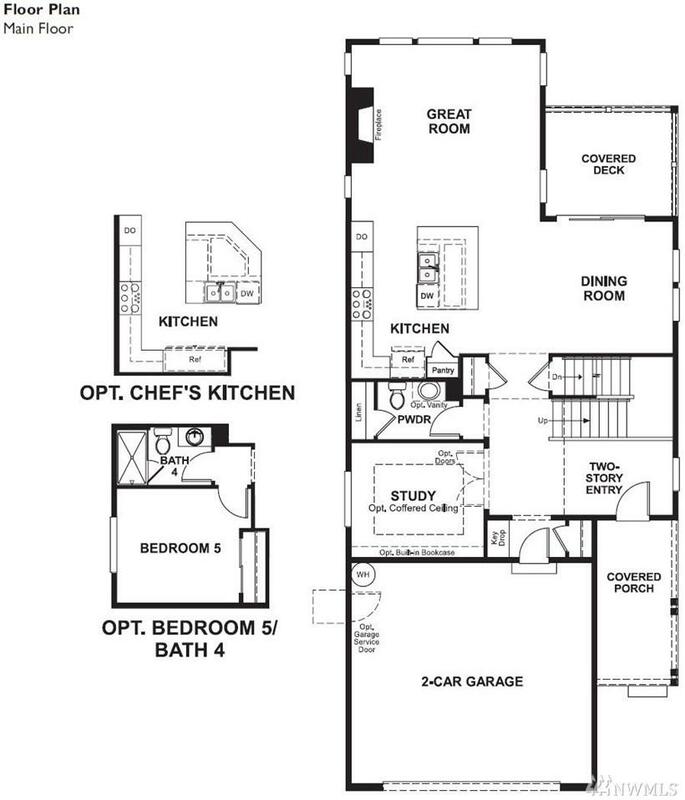 The master suite offers 2 walk-in closets & 5 pc bath. 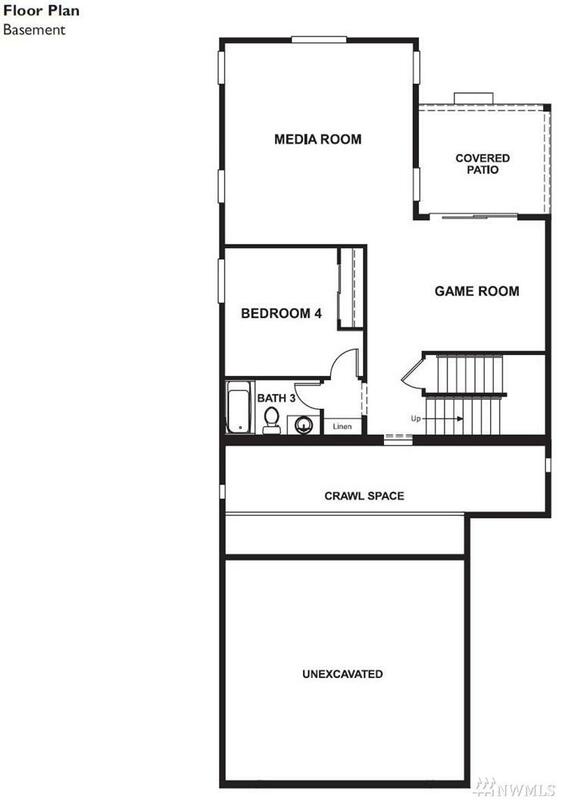 Rec rm, Game rm, Bedrm & Full bath at lower level! You'll love easy hwy access & community amenities such as trails, a playground & a dog park. Call for details on energy efficiencies and warranty programs!